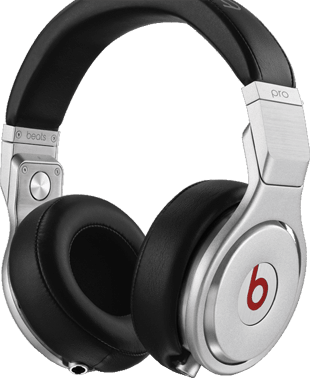 Beats by Dr Dre offer a wide range of slick and stylish headphones that offer a complete and intimate listening experience, no matter where you are or what you're doing. From the landmark Beats Studio headset, complete with the Beats Acoustic Engine and Adaptive Noise Cancelling, to the travel-friendly Beats Executive and DJ's choice Beats Mixr and more, Beats have the headphone to suit you. Big sounds come in small packages with our range of Beats Earphones. 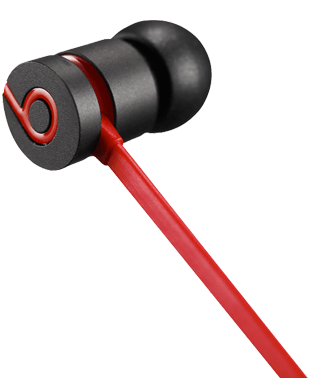 Offering tangle-free cables and built to last, Beats Earphones give you the trademark sound quality that Beats is famed for, with the convenience that only earbuds can offer. With built-in mic for calls and a customer-designed fit for precision sound, you can crank up the volume in style with Beats Earphones. Beats offers a range of speakers in a range of sizes so that no matter the size of the room or the size of the party, you'll never compromise the size of your sound. 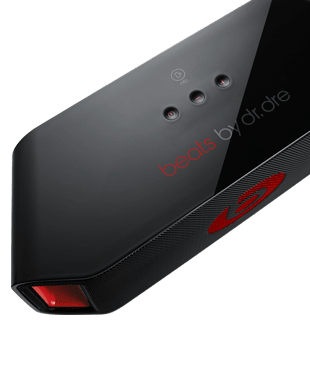 From the powerful Beatbox, offering a multi-speaker club system in one compact box, to the Beatbox Portable that lets you take the party anywhere, to the wireless and Bluetooth enabled Pill, you can share your sound wherever you are.